Information may, as a result of the passage of time, change due to law, human error and/or system failure and become no longer accurate. While we strive for accuracy, AIMSUCCESS makes no warranty as to the accuracy of any information contained in and/or on this website. Any link found anywhere in and / or on this website could be inaccurate or misdirected and AIMSUCCESS will not be liable for any use of these information or links in any manner whatsoever and this entire disclaimer applies to those information & links. 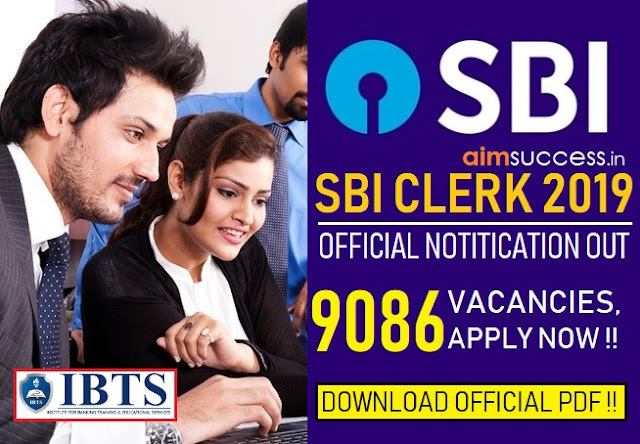 Anyone using this website should not take any action and/or omit to take any action based in whole or in part on information found on this website without first seeking the advice of the actual orgainzation other appropriate advisor. AIMSUCCESS does not accept any liability whatsoever for use of this website. Any use of this website is at your own risk. Information contained in and/or on this website is provided on an “as is” and “as available” basis. AIMSUCCESS makes no representations, warranties or conditions of any kind, whether express or implied and including without limiting the generality of the foregoing: express or implied representations, warranties or conditions of title, non-infringement, merchantability, fitness for particular purpose, performance, durability, availability, timeliness, accuracy or completeness all of which are hereby disclaimed to the fullest extent permitted by law. 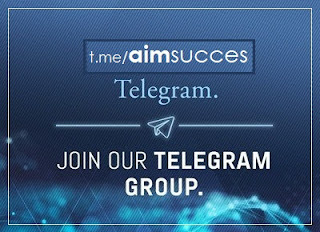 AIMSUCCESS will not be liable to you or any other person in relation to loss of any kind or damages of any kind arising from, in connection with, or in relation to the use of this website by you or any other person.